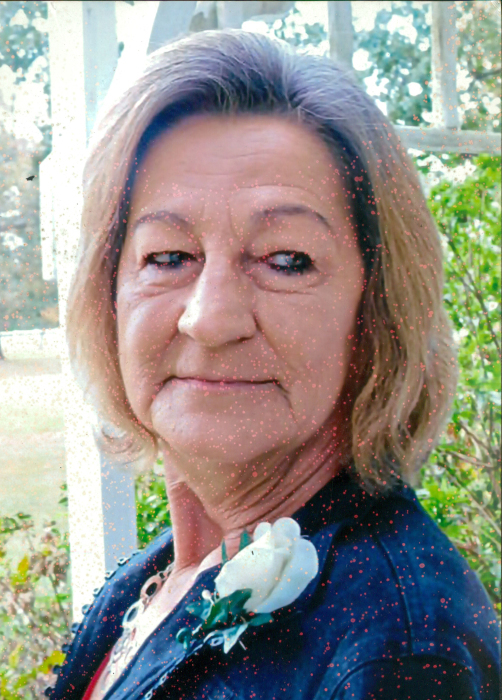 Shirley Jean Wideman Lowery, 62, of McCormick, SC, died Monday, February 11, 2019 at her home. She was born in McCormick to the late Ralph Marion Wideman and Maggie Turnage Wideman. After graduating from Greenwood High School, Shirley was affiliated with the South Carolina National Guard for six years. She was employed by Savannah Lakes Village in the food service industry and as a secretary. Her life was dedicated to caring for others. Shirley was content spending quiet time at her home. She regarded animals as her friends, especially her dog, Lady. Shirley worshipped at Plum Branch Baptist Church. In addition to her parents, she was preceded in death by a sister, Lorene Whitfield and two brothers, Ralph M. Wideman and James Leonard Wideman. Shirley is survived by her sister, Elizabeth Brock, of Abbeville; five brothers, Lee Wideman of Greenwood, Charlie Wideman of Abbeville, Curtis Wideman (Jane) of Saluda, Pat Wideman of Ninety Six and Rick Wideman (Frances) of Greenwood; a wide circle of extended family and friends, including many nieces and nephews and her constant companion, Lady. A memorial service will be planned for a later date. Memorial contributions, in memory of Shirley, may be sent to the Humane Society of Greenwood, P.O. Box 49776, Greenwood, SC 29649.